AKIPRESS.COM - Tajikistan has set up a special commission to assess whether the country needs to build new mosques and reopen some of the places of worship that had been closed down by authorities in recent years, FRE/RL reports citing a government official. Sulaimon Davlatzoda, the head of the State Committee for Religious Affairs, said on February 6 that the commission is set to submit its findings to the government, which will later decide where mosques should be built or reopened. 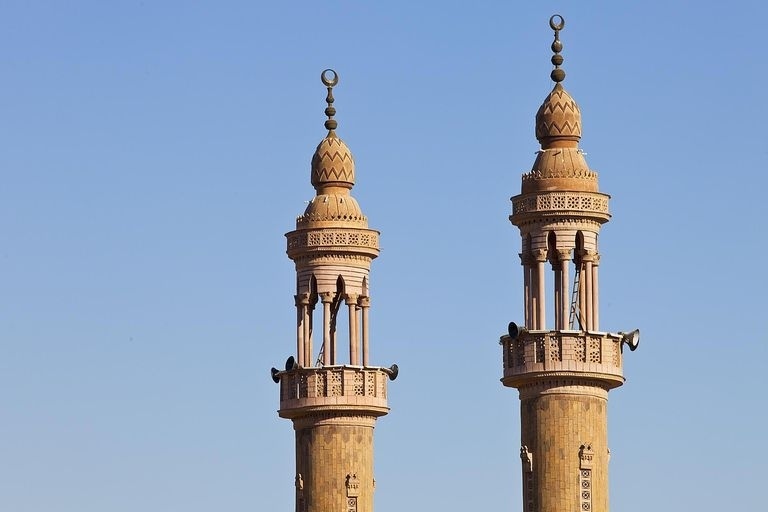 Authorities have reopened dozens of mosques across the country in recent months, including some 100 mosques in the southern district of Bokhtar, according to the committee. About 10 years ago, the government launched a campaign that led to the closure of hundreds of mosques across the country. Some were turned into tea houses, public baths, and beauty salons. The move has been criticized by rights groups and many Tajiks, who complain that they don't have a place of worship close to where they live. The government strictly controls religious institutions in the predominantly Muslim country. It has banned the Islamic head scarf in schools, advising people to wear so-called Tajik traditional clothes. The authorities have also ordered more than 3,500 Tajiks who were studying in religious schools abroad to return, saying that they could radicalize.